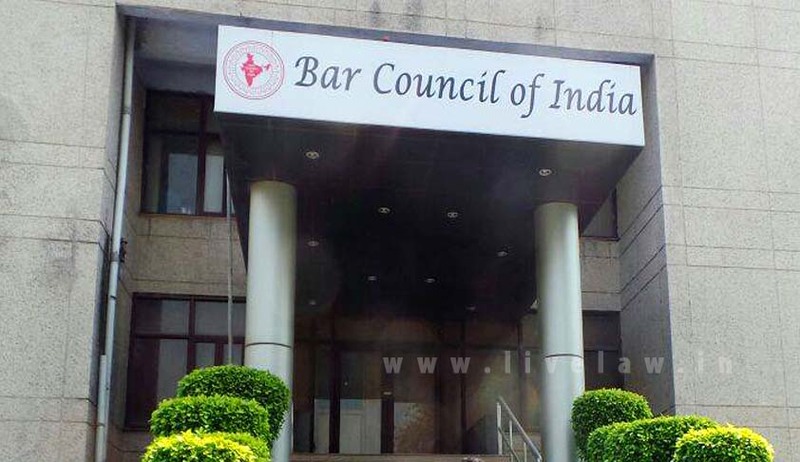 Taking a relook at its decision to introduce age restriction for LLB examination, the Bar Council of India has increased the age limit from 20 to 22 years for 5-year law course and from 30 to 45 years for 3–year graduate course. At its general body meeting held in Kolkata on Wednesday, the BCI took an interim measure for this academic year 2017, but for future course of action, the apex lawyers’ body has left it to the Legal Education Committee to take a final call in consultation with all stakeholders. He said two members of the committee had submitted their report to the BCI earlier. With regard to the 5-year LLB, both the members recommended increasing the age limit from 20 to 22 years. However, with regard to the 3-year course, one member suggested 35 years, while the other suggested 45 years. Of the total 19 members, 18 were present at the general body meeting. The Supreme Court is hearing petitions challenging the BCI’s decision to introduce age limit for the LLB examination. The apex court had asked the BCI to take a good decision so that nobody should come to the court. The BCI’s clause of limiting age for LLB examination had created confusion among the aspirants. A bench of Justice SA Bobde and Justice L Nageswar Rao will take up the plea for hearing on Friday. In the meantime, the Bombay High Court also stayed the BCI’s decision on a plea filed by a student.